[Quest replays] The anniversary quests return ! Each year, the staff builds with love a quest for OhMyDollz’ anniversary and Sarah’s birthday. We offer you today to discover or rediscover these quests ! Until Thursday you have the possibility to play again the anniversary quest(s) of your choice ! The occasion to win rooms and sumptuous gifts ! In 2011, Sarah invited all the Dollz to her Birthday party and she chose you to help her with the organization ! Win “Sarah’s home” if you play this quest through ! 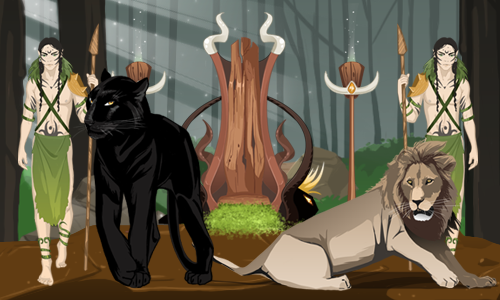 In 2012, Sarah personally created almost all the content of this quest ! She wrote the texts of the story and drew all the gifts ! Win the “Cloud” if you choose to play this quest ! In 2013, we celebrated 6 years of OhMyDollz with a quest mixing reality and fantasy ! In 2014, it was seen as a real challenge to organize Sarah’s birthday party ! 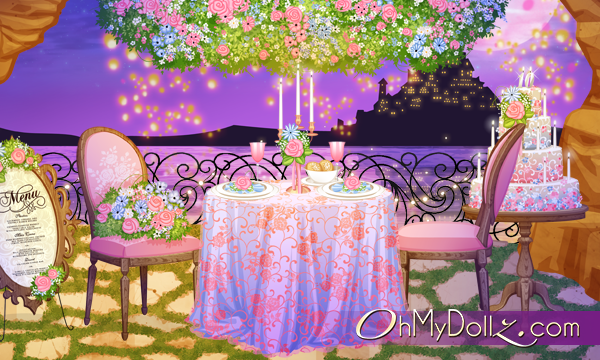 You can win the “Party room”, its extension and both day and night themes ! You can also win 10 vouchers ! In 2015, you experienced something special, something unique and spectacular you dreamed of for your birthday ! Through this quest, you can win the “Restaurant” as well as the twin sister model ! In 2016, players were invited to discover a special quest made by our staff in collaboration with talented players from the community ! Amazing gifts await you, including the “OhMyWorld” room and the refund of the quest as a 1$$$ bonus to your daily wage during 262 days ! In 2017, players discovered a sumptuous and magical quest. Unveil the secret of the Tree-heart and win the giant “Tree” room as well as the room “At the foot of the Tree”. The job “Guardian of the Tree” (8$$$ per day) will be yours if you play both ends of the quest ! On the occasion of these replays, the related quests will open their doors during the event ! Play again these quests until Thursday at 11.59am (Paris time). Enjoy the quests on OhMyDollz !